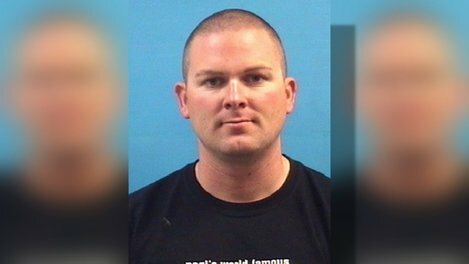 Friendswood police officer Fred Cramer was arrested for DWI – but due to a mistake in the paperwork submitted by the Pearland Police officers that arrested Mr. Cramer, he dodged a DWI conviction and was convicted of Public Intoxication instead. Pearland Police confronted Friendswood Officer Fred Cramer when they saw his motorcycle lying in the road, last October. Cramer admitted he had come from a nearby bar, but refused a field sobriety test. Officers then got a warrant to draw his blood. After Mr. Cramer refused to perform field sobriety tests, a warrant was obtained to draw his blood. The results: a BAC of .264, three times the legal limit. The big mistake was in how the officers obtained the warant to take his blood: The search warrant never authorized the taking of Mr. Cramer’s blood, in fact it authorized the taking of someone else’s blood. In fact, the arresting officer accidentally put down his own name instead of Cramer’s. So was Cramer punished by his department? Nope, he got a slap on the wrist; Cramer was given a letter of reprimand in January, referred through substance abused counseling and put back on the streets. I have to hand it to Mr. Cramer, he used his knowledge oi DWI to his advantage. First, he gave the arresting officers as little evidence to work with as possible. He refused the sobriety tests. IF YOU BELIEVE YOU ARE INTOXICATED ALWAYS REFUSE SOBRIETY TESTS. Next, he refused a breath or blood test. This forced the officers to obtain a warrant – and left open the possibility that something could get screwed up, and it did. IF YOU BELIEVE YOU ARE INTOXICATED ALWAYS REFUSE A BREATH OR BLOOD TEST. Good Show officer Cramer. Some may say this is a miscarriage of justice. But don’t blame Cramer, blame Officer dumbass of Pearland PD. Warrants are highly scrutinized, for good reason. Our 4th amendment rights must be protected. If that means one has to slip by to protect the rights of the rest of us – so be it. Public Intoxication is a Class C Misdemeanor, and if Mr. Cramer pleads guilty and goes on deferred disposition, he can later have the offense expunged from his criminal record. A DWI conviction is impossible to get off your criminal record. If you’ve been accused of Driving While Intoxicated or public intoxication, it is crucial that you act quickly. 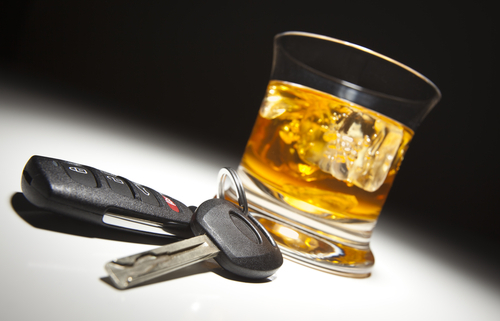 If you are facing a DWI charge contact attorney Tristan LeGrande by calling 281-684-3500.